Practice Location/Times: Practices start the last Monday of February and are held everyday after school on the NCA soccer field until end of season. 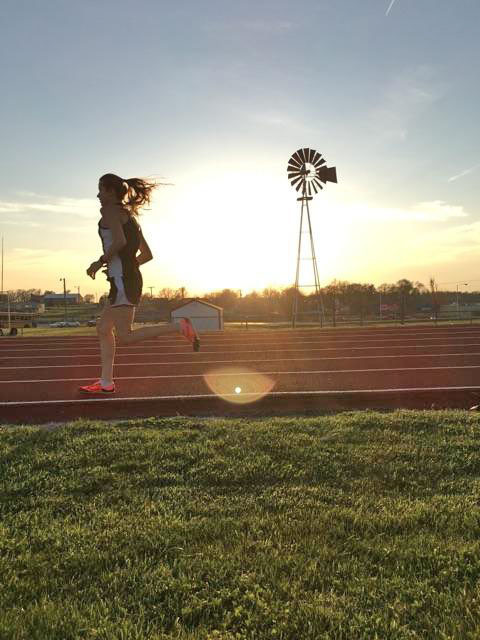 High school track is a spring sport for both girls and boys. 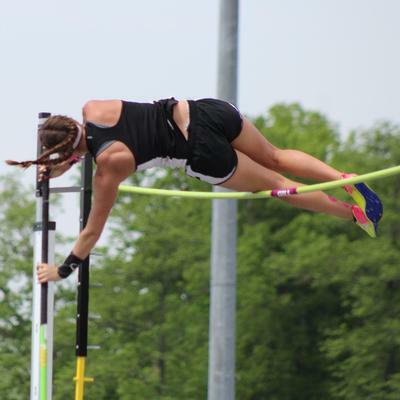 There are usually eight track meets that NCA attends before the district, sectional and state meets. 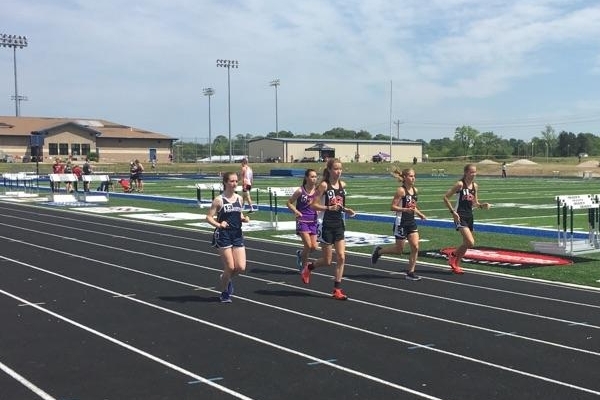 There are twelve running events: 100m, 200m, 400m, 800m, 1600m, 3200m, 100(110)m hurdles, 300m hurdles, 4X100m relay, 4X200m relay, 4X400m relay and the 4X800m relay. We offer five field events: long jump, high jump, triple jump, shot put and discus. The track teams have had much success since 2010. We have had four state top four team finishes including a state championship for the girls in 2015 as well as several event state championships. Ken Jones and Mike Workman are the current coaches. For further information related to this sport, please contact NCA's track coach, Ken Jones at kjones@newcovenant.net at (417) 887-9848 ext. 102. 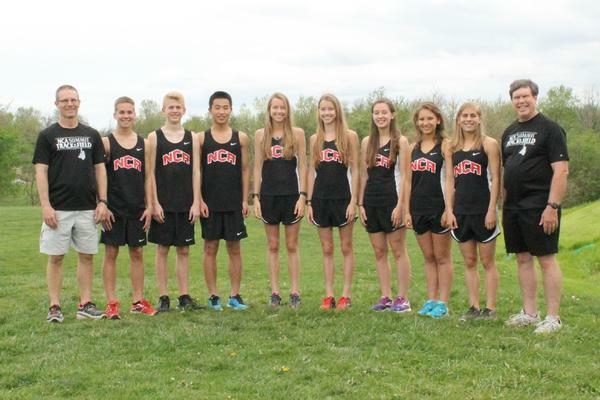 "Springfield’s New Covenant Academy celebrates its speediest girls, while Dallas and Hickory counties once again celebrate being home to some of the fastest boys in Missouri. 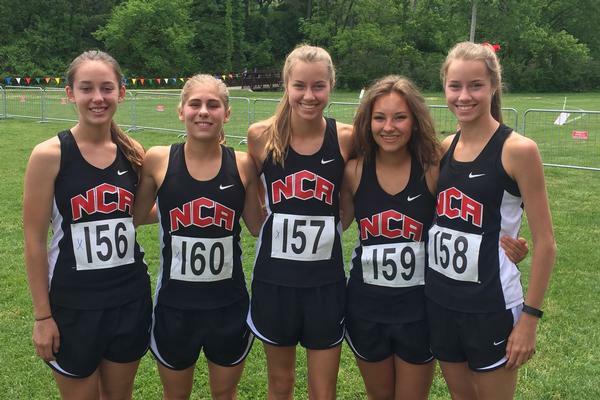 New Covenant Academy’s girls distance runners bring home a host of medals from the 2016..."
"Springfield’s Claire Workman is a three-time state track and field champion, two times over. 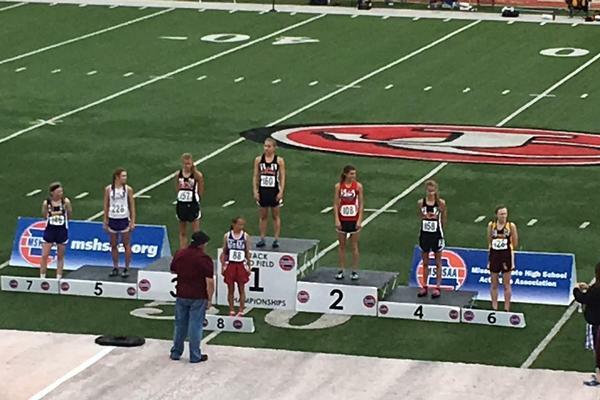 The junior runner for New Covenant Academy won gold in the 800-meter run and the 1,600-meter run on the first day of the 2016 state championship track and field meet Friday in Jefferson City..."
Paige Cummings earns state championship for Pole Vaulting. Wow! Congratulations Paige!